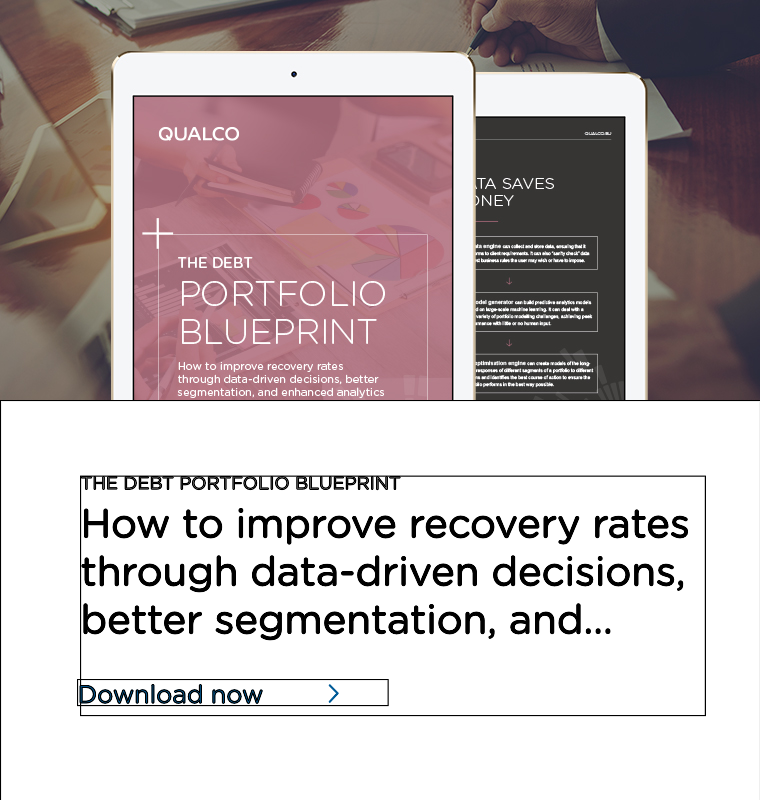 Manage early arrears with a strategy built on intelligence, experience and data-driven insights. 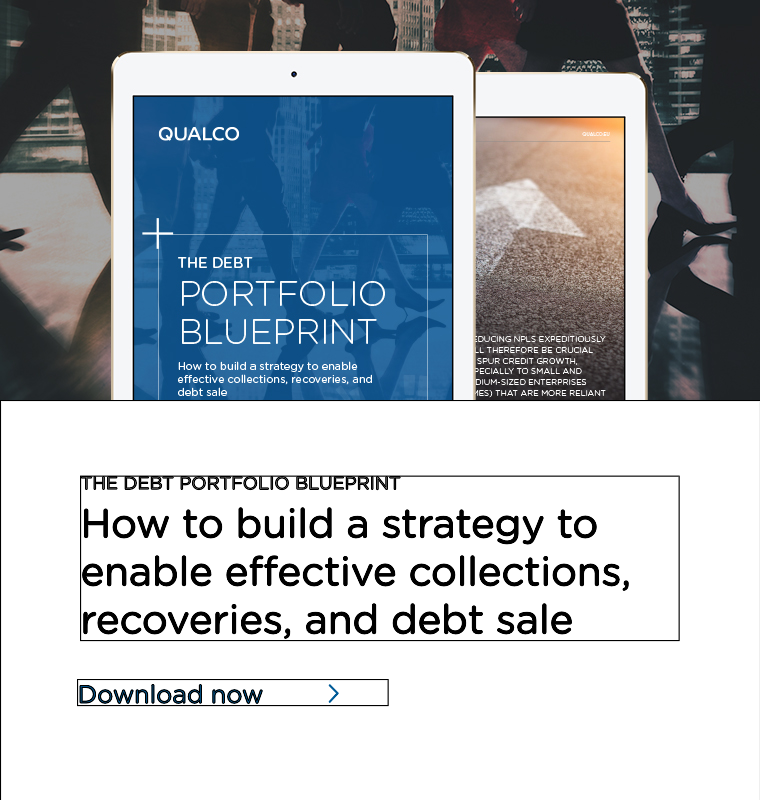 QUALCO’s holistic debt collection solutions powers your business with knowledge, software and an extensive network to drive better results across the entire debt portfolio. Across a range of clients and industries, benefit from the expertise of our team of more than 200 highly experienced portfolio specialists and banking executives. 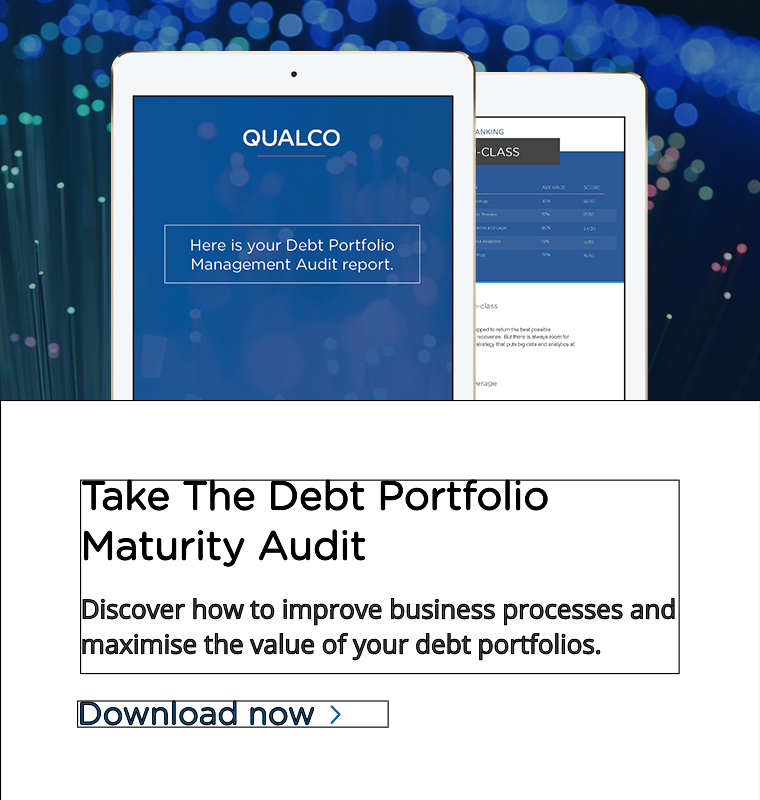 Benefit from cutting-edge platforms and unlock the hidden value of your portfolio with QUALCO’s unique technology. QUALCO’s network of debt collection agencies gives you access to professionals experienced and certified in your field. Analyse your portfolio with extensive segmentation and modelling. Deliver strategies to ensure maximum revenue. Access and manage a panel of debt collection agencies. Monitor your debt collection agencies’ performance. Due to the high impact NPLs have on an organisation’s bottom line profitability, there’s an urgency for technology investments in collections and recoveries.